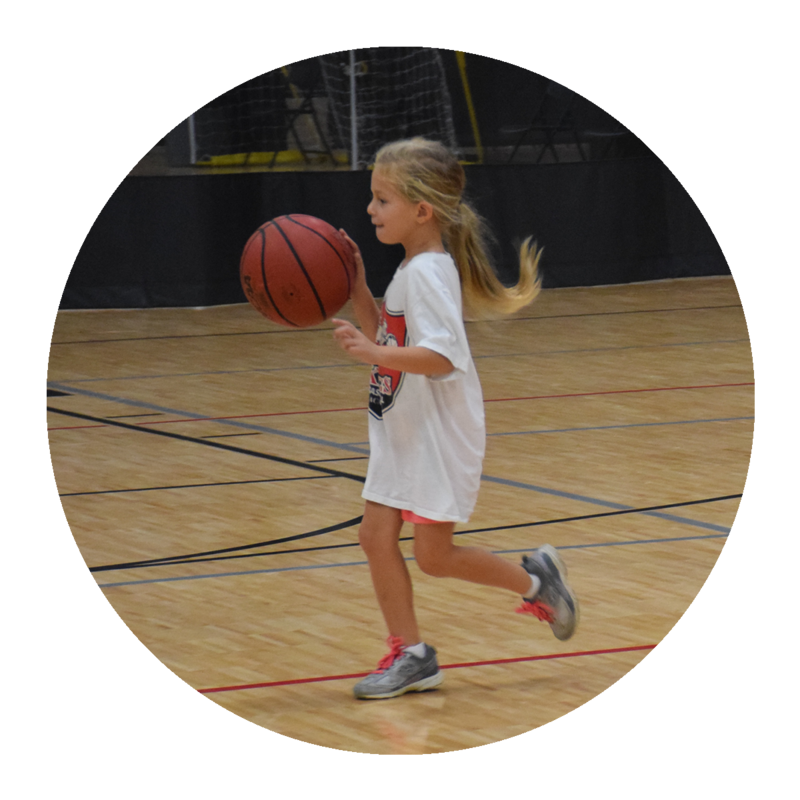 The First Dribble program is a fun, fast-paced, 6 week program for our youngest of basketball athletes. 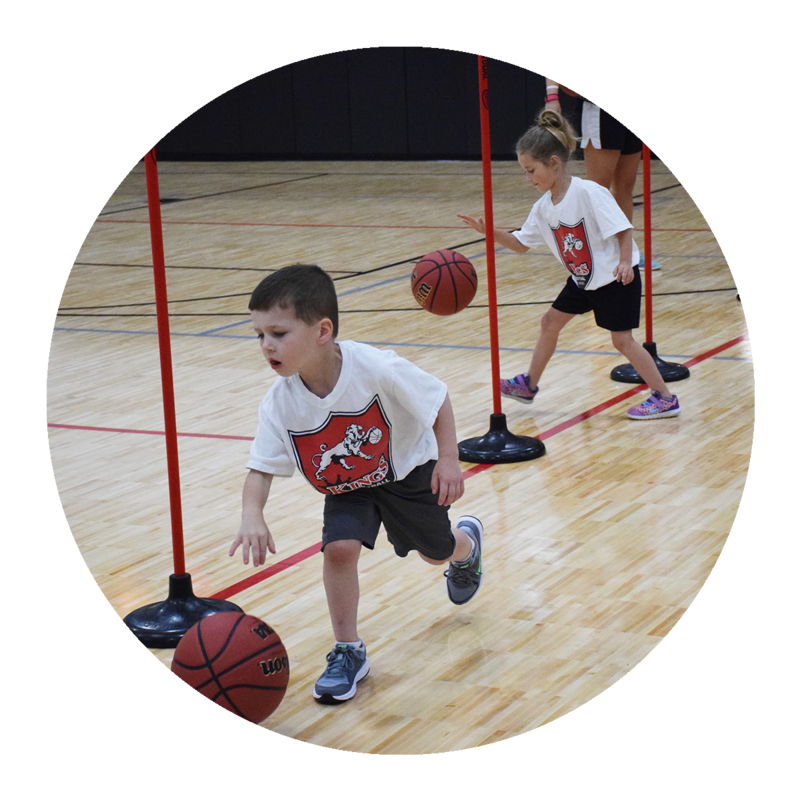 First Dribble exposes children to the game of basketball while teaching basic fundamentals such as ball-handling, dribbling, and shooting. The goal of First Dribble is to have fun! During each session a new skill is introduced, followed by basketball-based agility games. 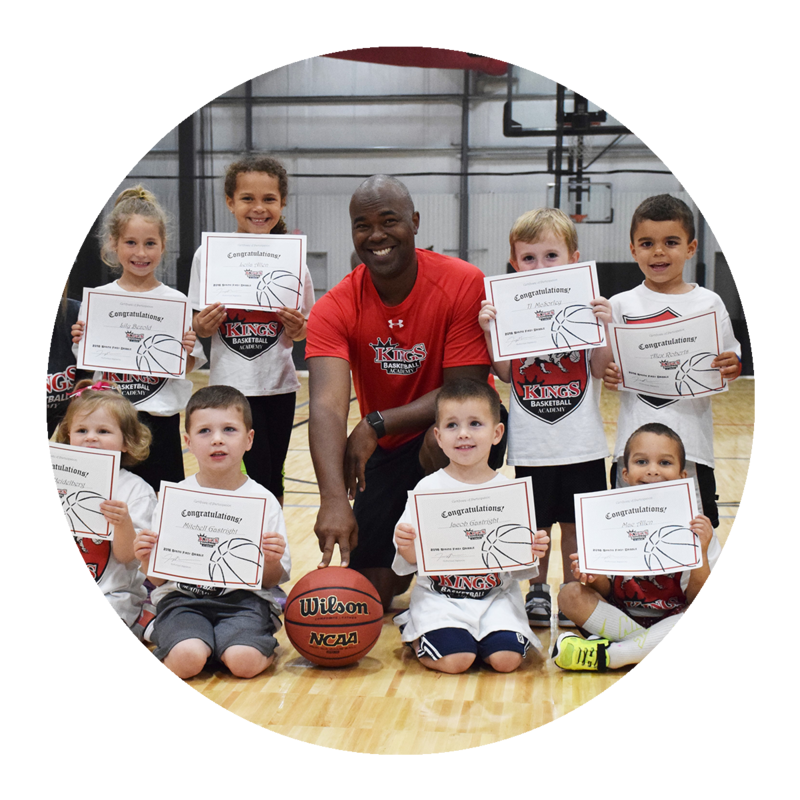 Each child will use their own basketball for all basketball related activities so that maximum repetition is accomplished. Sessions will be held at the T&C Athletic Center, unless otherwise noted. The T&C Athletic Center is located at 106 Crossing Dr. Wilder, KY 41076. If you have children in different age groups and would like them to stay together, please email tcbball@fuse.net with your request.